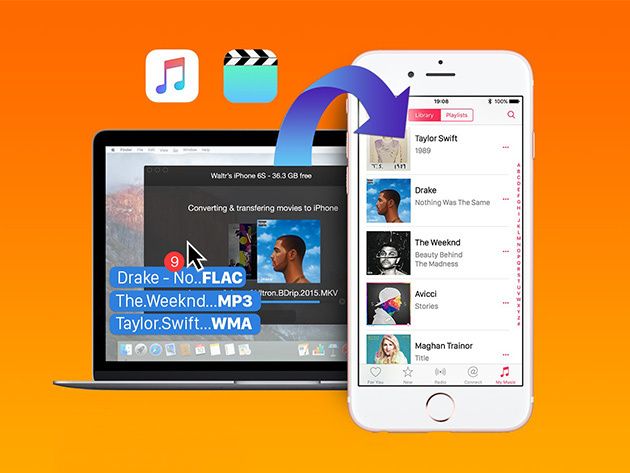 WALTR for Mac allows users to easily drag and drop any music or video file onto their iOS devices with ease and it’s currently on sale in our Deals Store, available for 49% off at $14.99 USD. What makes WALTR so special? It is the only app that can make MKV, AVI & FLAC files play natively on iOS devices–without the need for third party iOS apps. 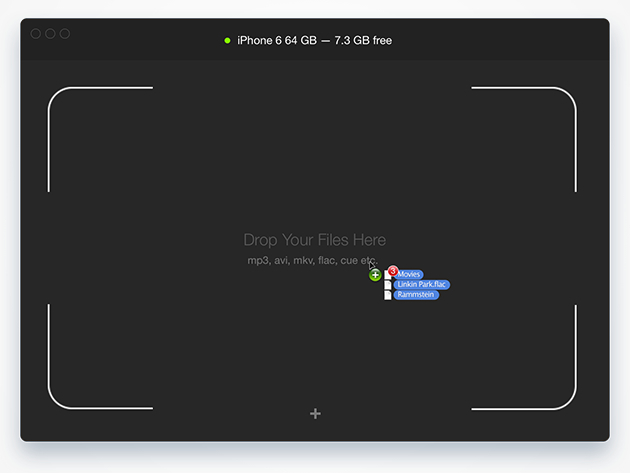 Click here to jump on WALTR for Mac while it’s still available.